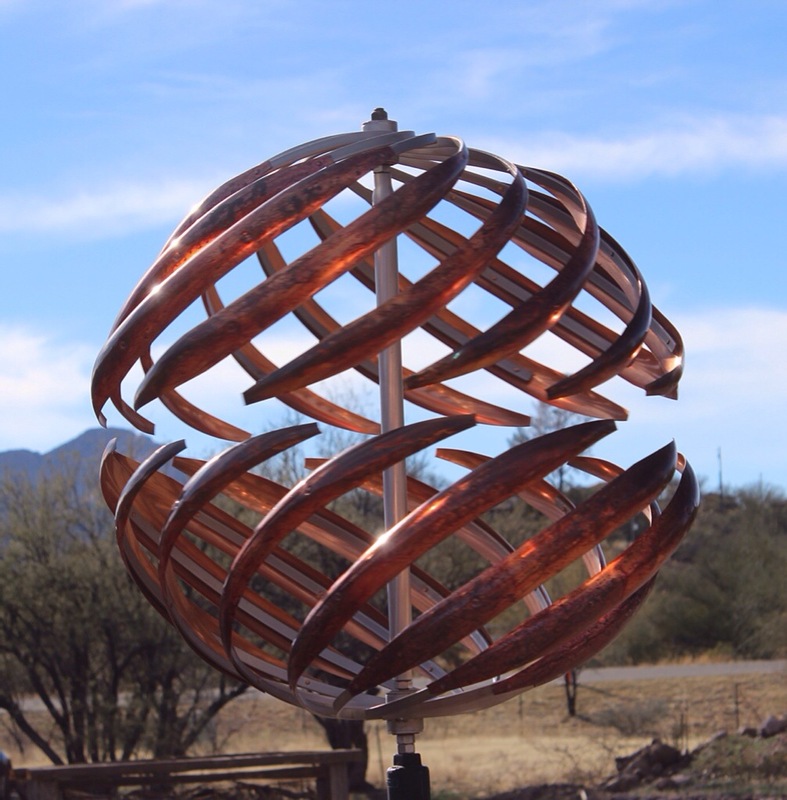 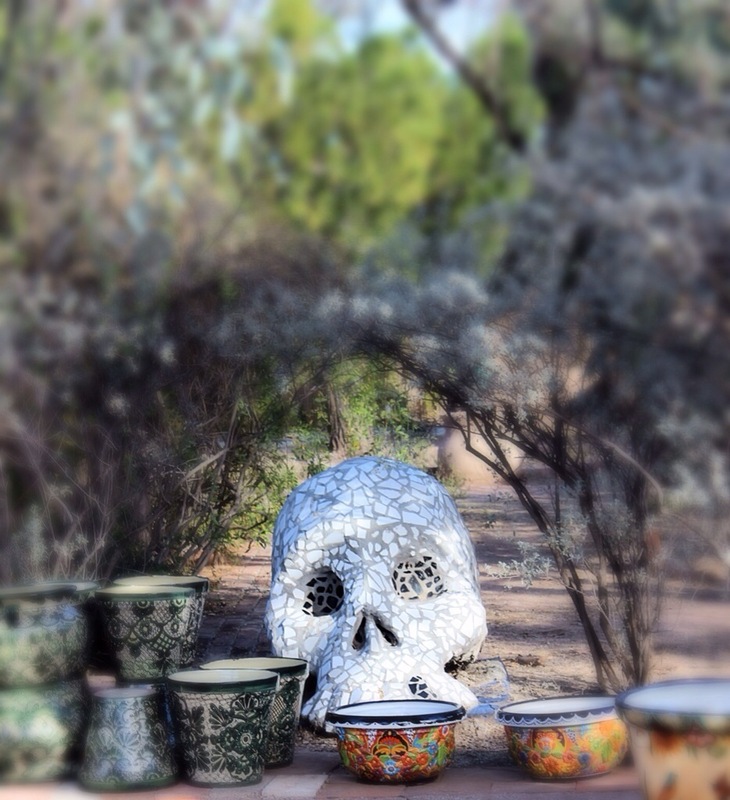 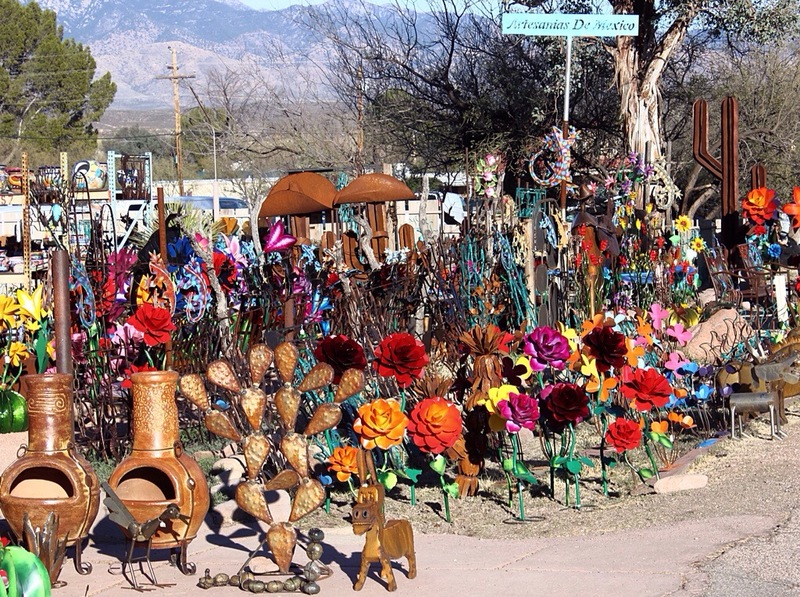 On my recent trip with my BFF and cousin Denise and daughter Jack, we spent the day in Tubac, Arizona, Southern Arizona’s growing artist colony! 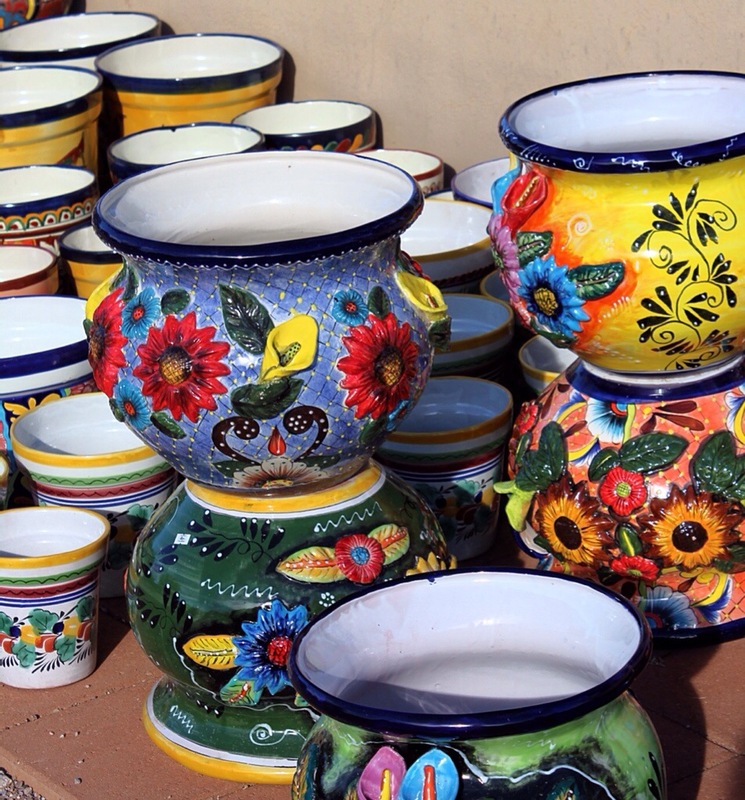 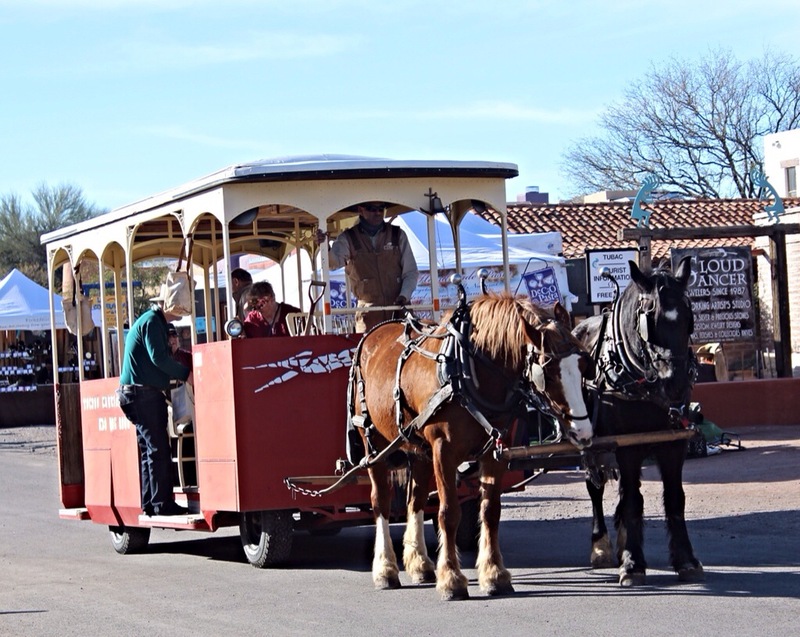 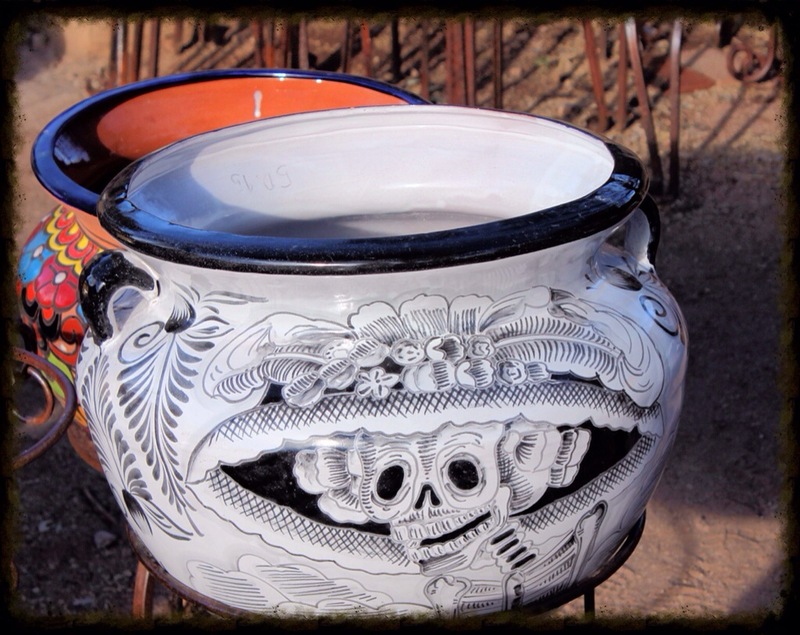 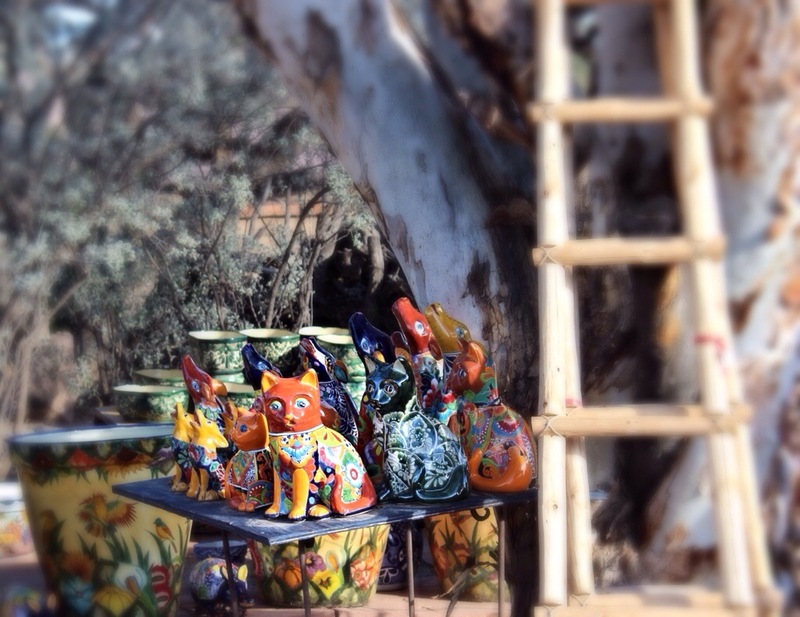 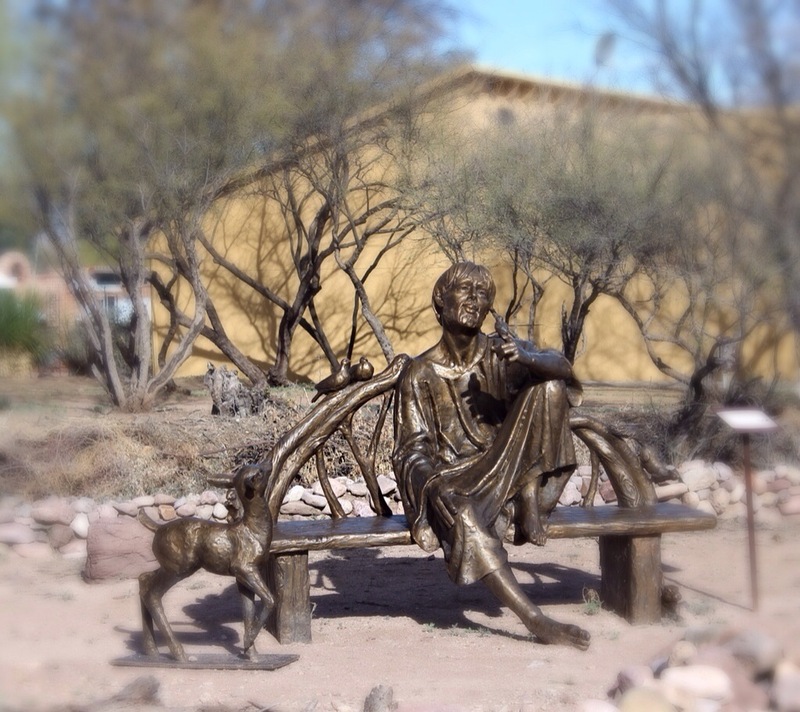 Located in the Santa Cruz River Valley, Tubac, AZ has a 250-year-old Spanish history. 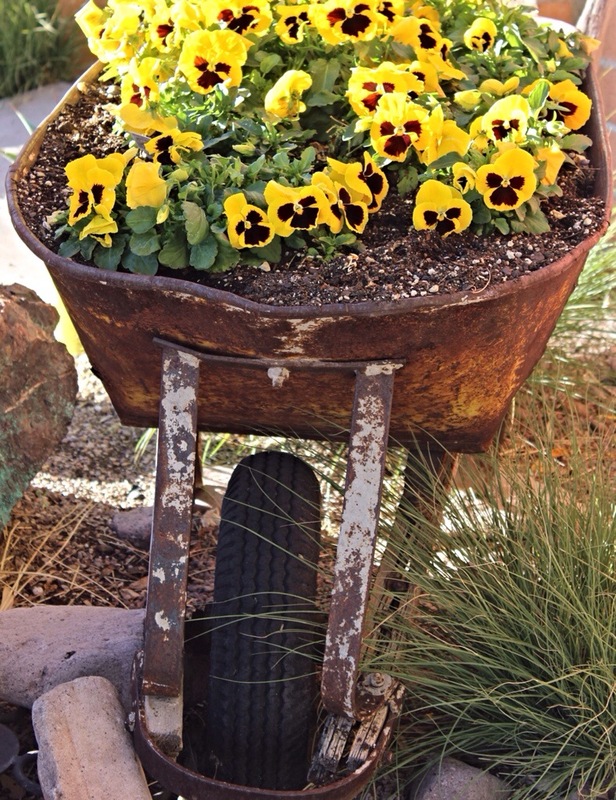 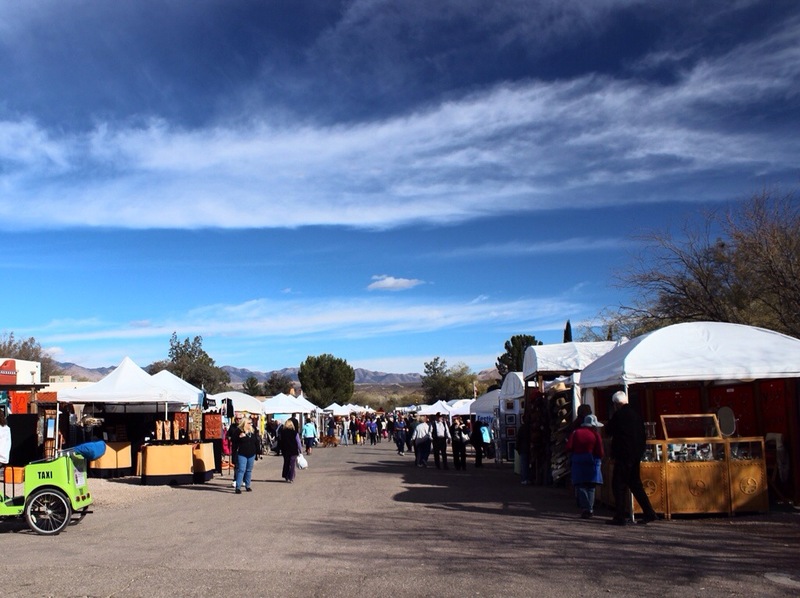 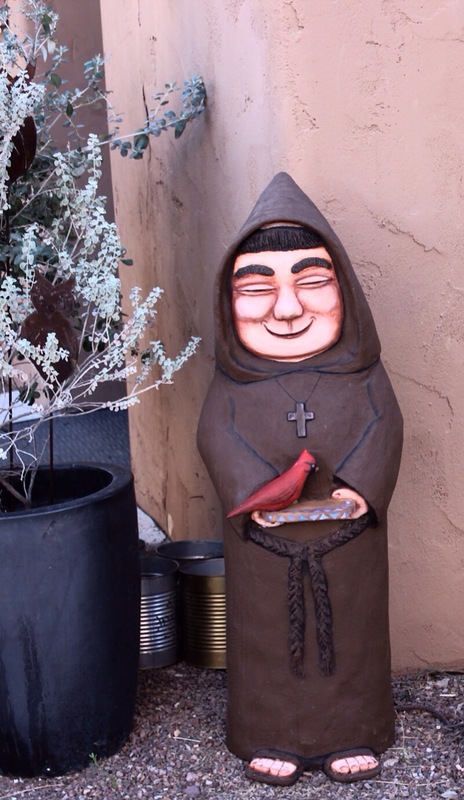 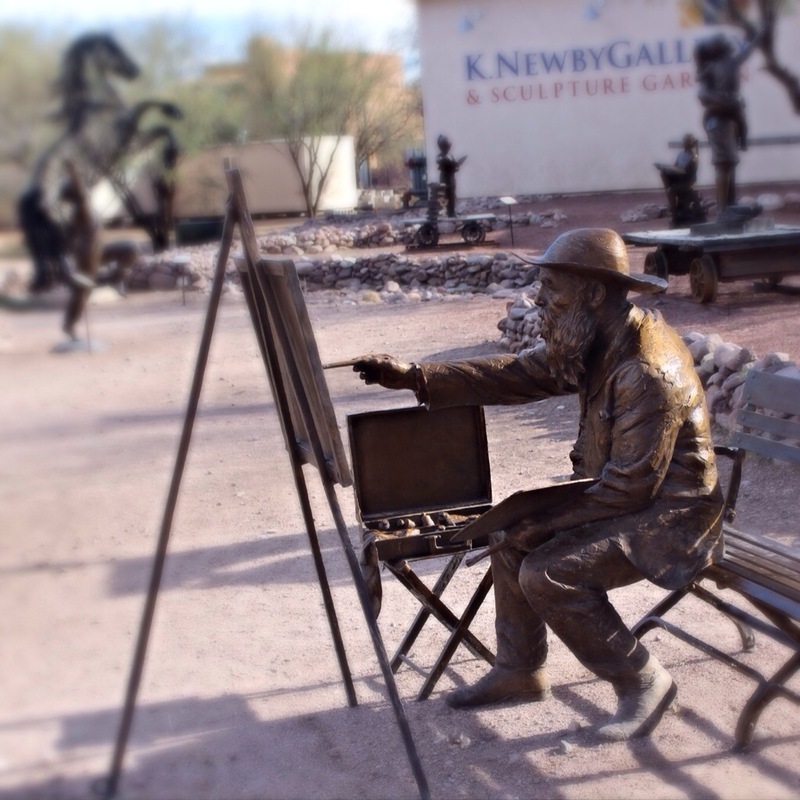 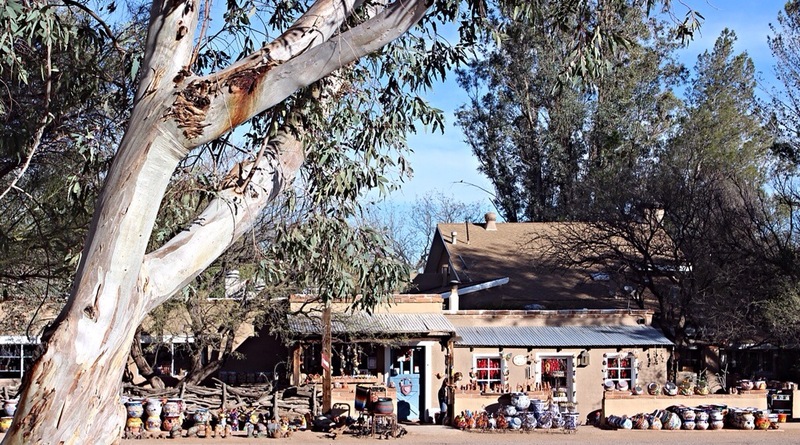 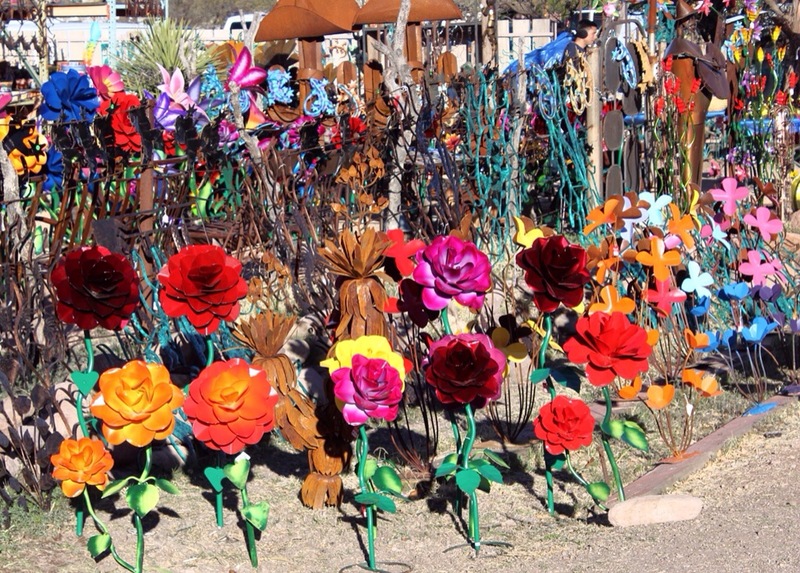 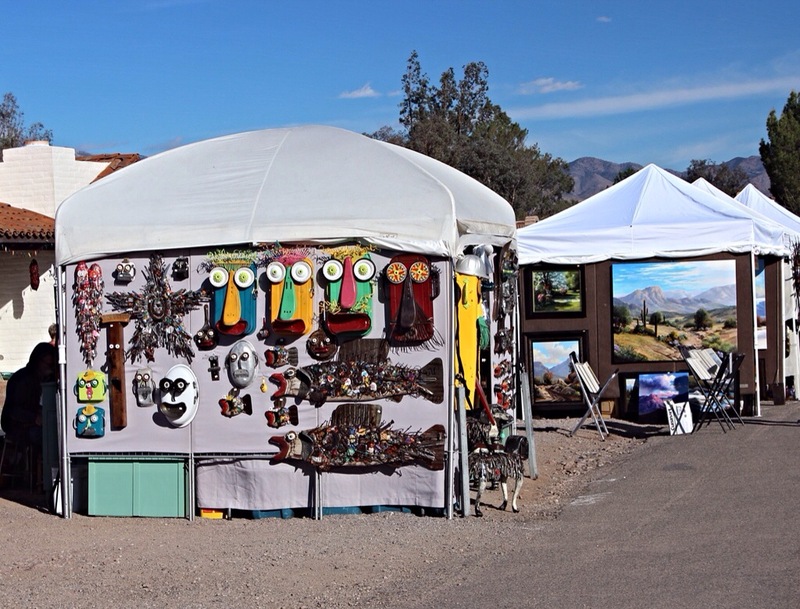 Tubac is the perfect shoppers’ paradise with over eighty galleries and shops that feature hand-crafted items, sculpture, paintings, clothing and some of Southern Arizona’s best import shops. 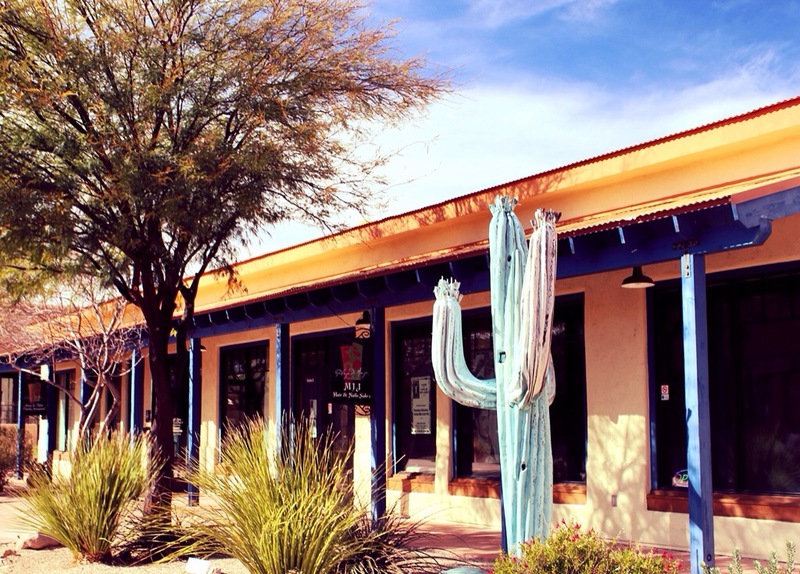 Tubac restaurants offer lunch and dinner menus that range from elegant dining to tasty, barbeque cook burgers. 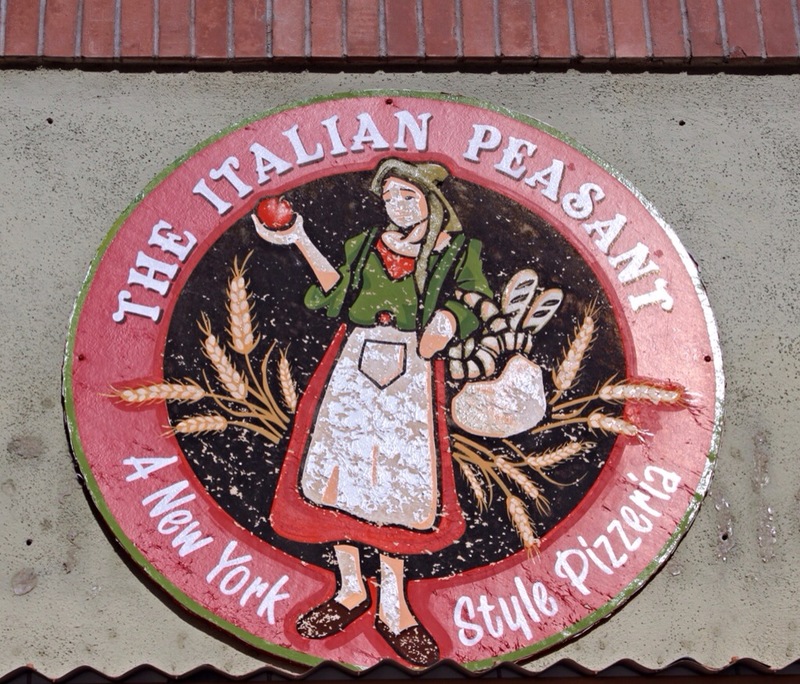 We had a great lunch at The Italian Peasant where we had a wonderful caesar salad and baked ziti. 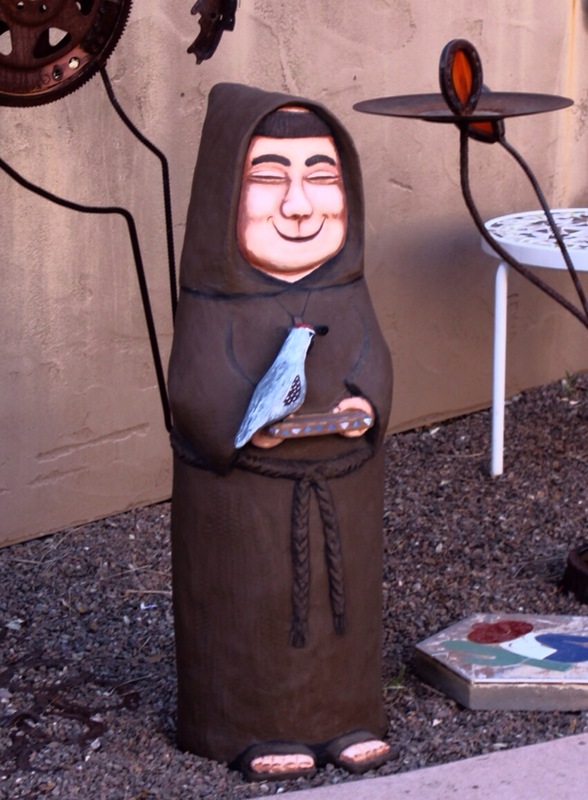 Look at those little birds! 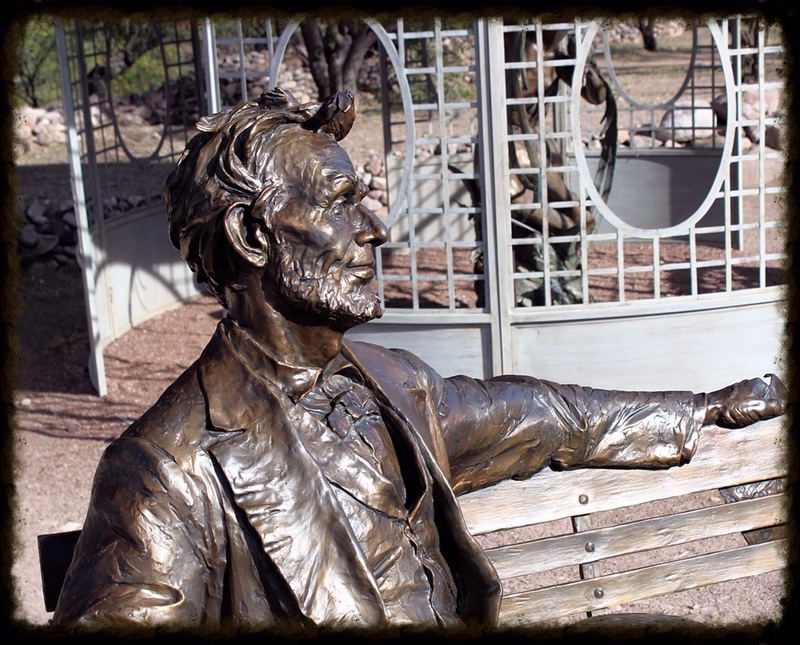 Check back next time for our stay in Rio Rico, Arizona that evening.